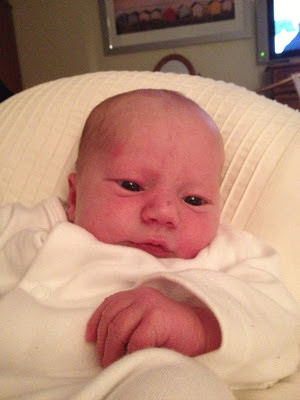 Just a quick update to let you know that Charlie Michael arrived 5th March! At last! He is my world already and despite many sleepless nights, I wouldn't have it any other way.